The Bible is what God uses to reveal exactly how He thinks. Sometimes, it seems there is too much to pray for, and not enough people praying. 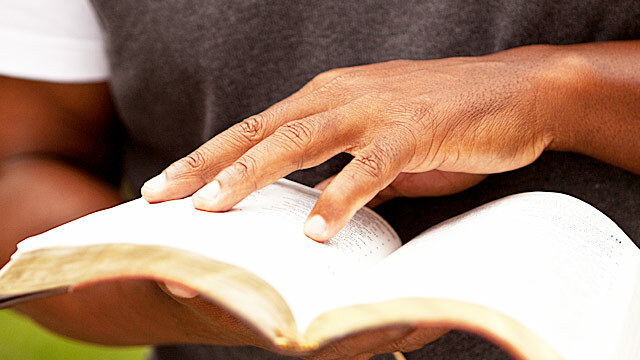 We cannot mature spiritually unless we regularly study God’s Word.